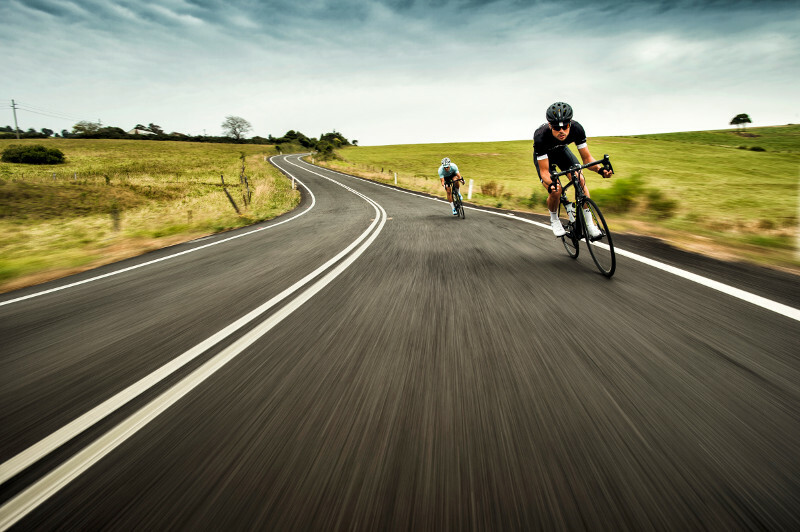 If you’re an avid cyclist, you can’t completely avoid it. 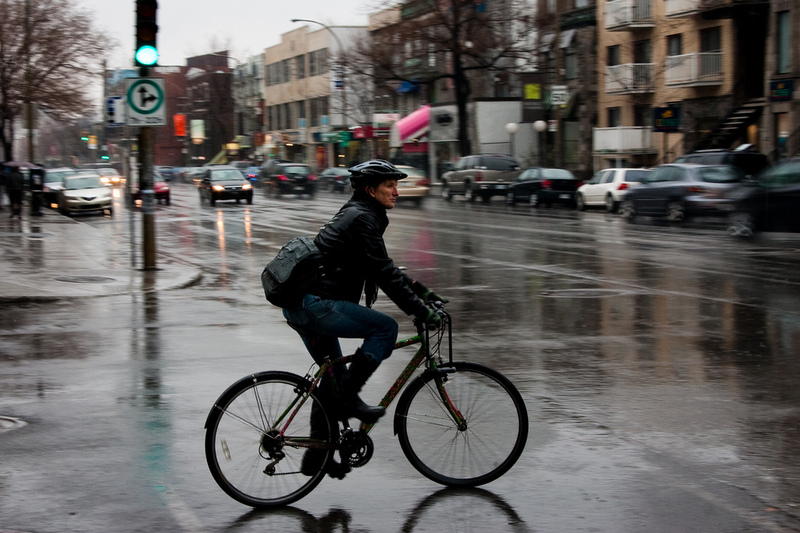 Eventually, you’ll need to figure out how to ride your bike safely in the rain. And, frankly, why should you try to avoid it? 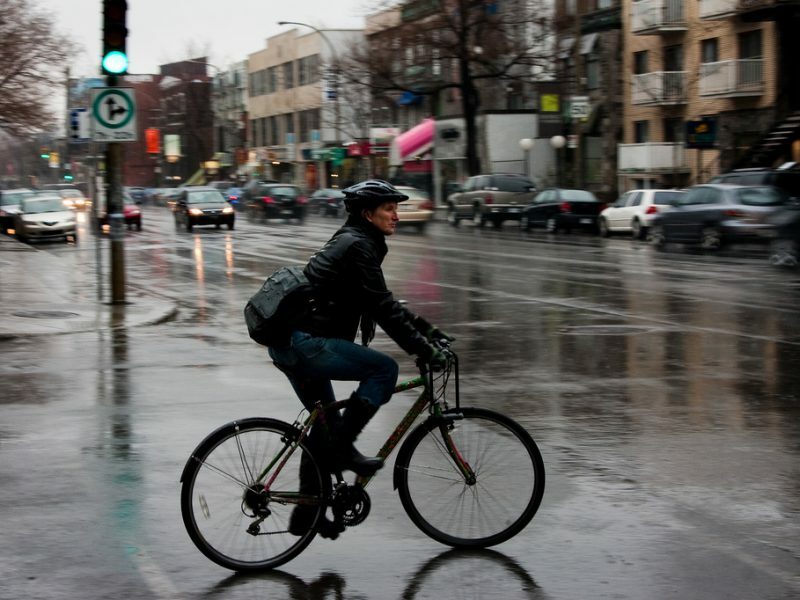 A lot of cyclists absolutely LOVE riding in the rain, and at the very least, it’s an experience you should try out before you decide to avoid it at all cost. The fact is, preparation is the key to not only surviving but actually enjoying riding your bike in the rain. You need to have the right gear, and you need to understand what’s different about riding in the rain so you can enjoy your ride while staying safe. It’s always wise to choose comfortable cycling apparel that’s suited to the conditions you’re going to be riding in, so it makes sense that you’ll be wearing a different outfit when you’re riding in the rain than you would on a bright, sunny day. In this case, layers are important. Depending on whether you’re biking for fun or to commute to work, you’ll need to put together layers that keep you warm and dry (at least to the extent possible,) but also protect whatever you need to wear later if that matters to you. Beyond what you’re wearing on your body, you’re going to want to make sure your bike is “dressed for success” too if you want to ride your bike safely in the rain. Waterproof bag(s) – make sure any cargo you need to carry stays safe and dry. Bike lights – preferably styles designed for daylight visibility. 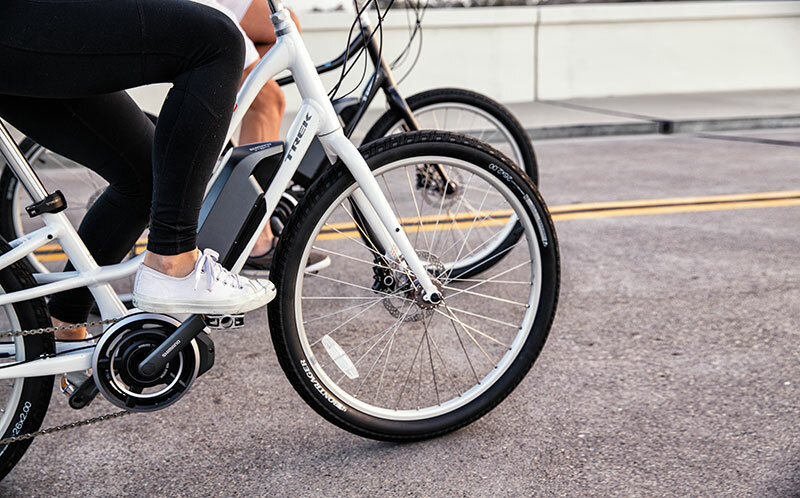 Fenders/splash guards – this quick add-on is a game changer for riding in the rain.